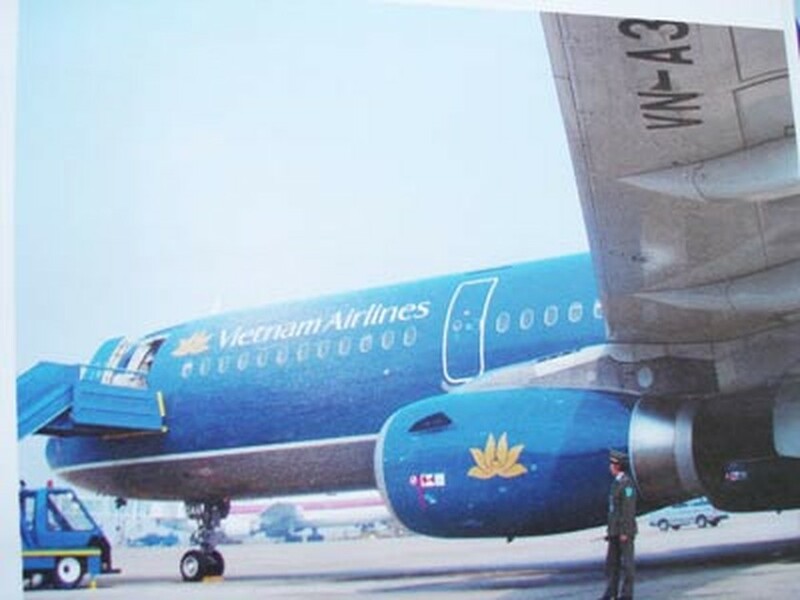 The national flag carrier Vietnam Airlines and the People’s Committee of the central province of Nghe An announced to open Hanoi – Vinh route on May 15. The carrier operates 5 flights per week by ATR72 aircraft. Promotion fares are available until May 31. A one-way ticket costs VND300.000 for travel between May 12 to June 30. 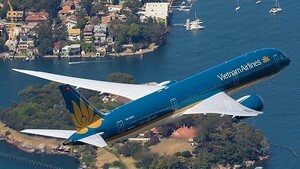 Vietnam Airlines plans to increase flights from Ho Chi Minh City to Vinh to make it daily flights.